The Pekin Park District is planning a special time for dads and their daughters with its Daddy-Daughter Masquerade Ball, Feb. 16 at the Soldwedel Program Center, 207 McNaughton Park Road, Pekin. 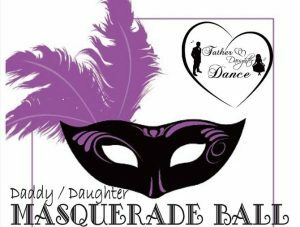 The Pekin Park District invites local dads and their daughters to its Daddy-Daughter Masquerade Ball. The party will be held from 5–7:30 p.m. Feb. 16 at the Soldwedel Program Center, 207 McNaughton Park Road, Pekin. Party-goers may bring their own masks. The craft for the evening will be mask-making for those who do not have masks. The event will include dinner and dancing. Tickets cost $20 for a father and daughter, and $4 for each additional daughter. Purchase tickets at pekinparkdistrict.maxgalaxy.net. 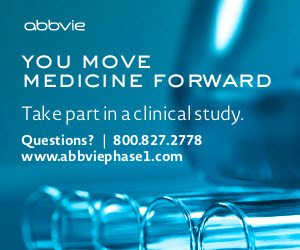 For more information, call 309-347-7275. Back by popular demand is the mechanical tour coming up Saturday, Feb. 23 at David Davis Mansion in Bloomington. These questions and more will be answered on Saturday, Feb. 23, during this special David Davis Mansion Mechanical Tour. Tour time is 1 p.m. and tickets must be purchased in advance. Tickets are $15 each and the tour is limited to 20 people. Tickets are available only at the David Davis Mansion Visitors Center, open 9 a.m. to 4 p.m. Wednesday through Saturday. Call 309-828-1084 during these hours only, to reserve your tickets. Deadline for tickets is 3:30 p.m., Thursday, Feb. 21. Wear flat walking shoes for the tour. Also, join in a meet-and-greet with President Abraham Lincoln and help celebrate his 210th birthday on Saturday, Feb. 9 at David Davis Mansion.